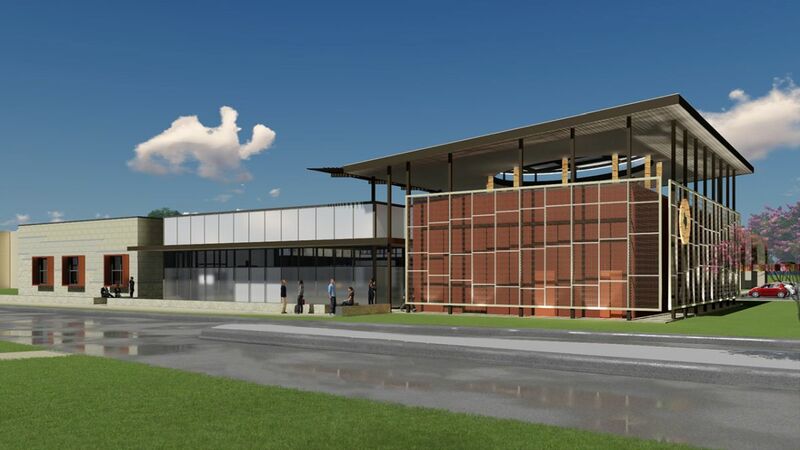 On October 5, the Bureau began construction on its new core research building, a project that will provide advanced facilities for scientists conducting research on cuttings and core samples in the Bureau’s Austin Core Research Center. The Bureau, which also acts as the State Geological Survey of Texas, has the largest collection of geologic material in the country in its three core repositories in Austin, Houston, and Midland. The repositories act as a “Library of Congress” for core samples, holding more than 2 million boxes of specimens. These cutting and core samples are fundamental for research in oil and gas, mineral, and geothermal exploration, as well as in hydrogeology and other fields. 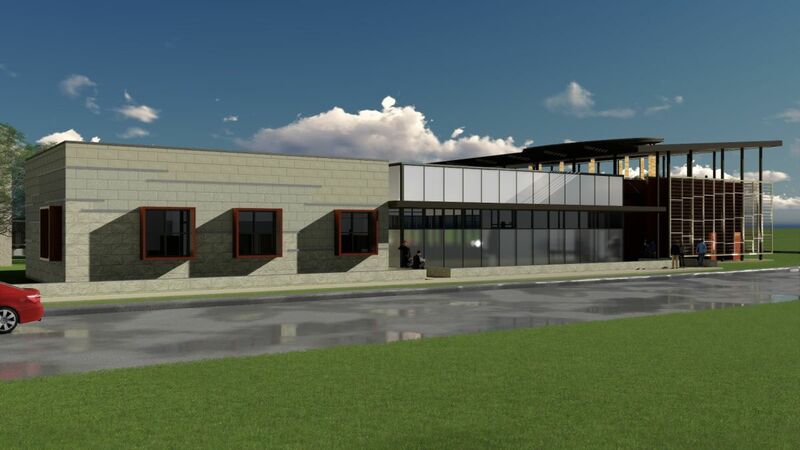 Scientific equipment in the new facility will include a scanning electron microscope on a floating slab, a design that prevents vibrations from traffic on nearby roads from interfering with the delicate instrument. 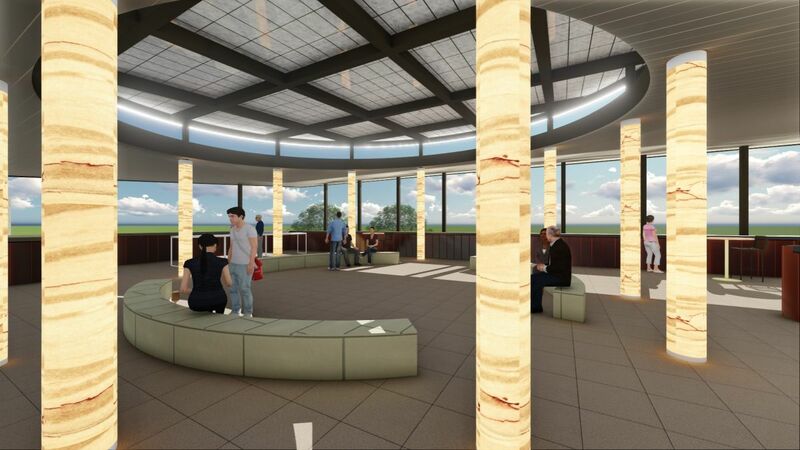 The 10,000-sq-ft building will also include a core viewing room exclusively for use by students and Bureau research staff. 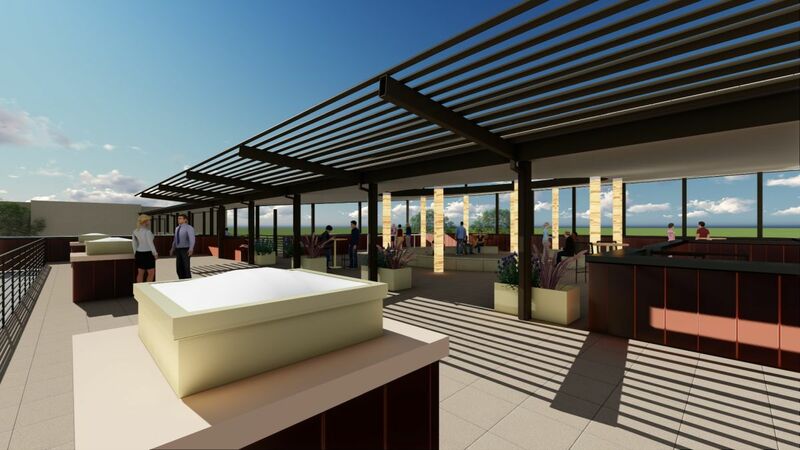 The roof of the building will include a terrace for events. 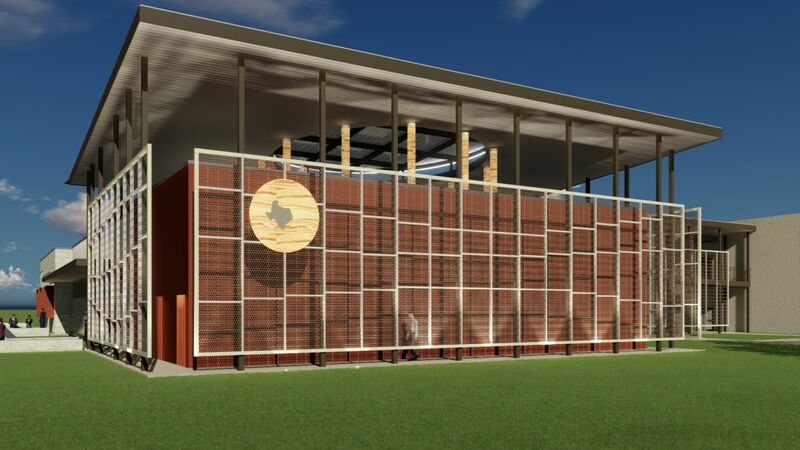 The new building, scheduled for completion by fall 2018, will be located adjacent to the Bureau’s headquarters on The University of Texas at Austin J. J. Pickle Research Campus. 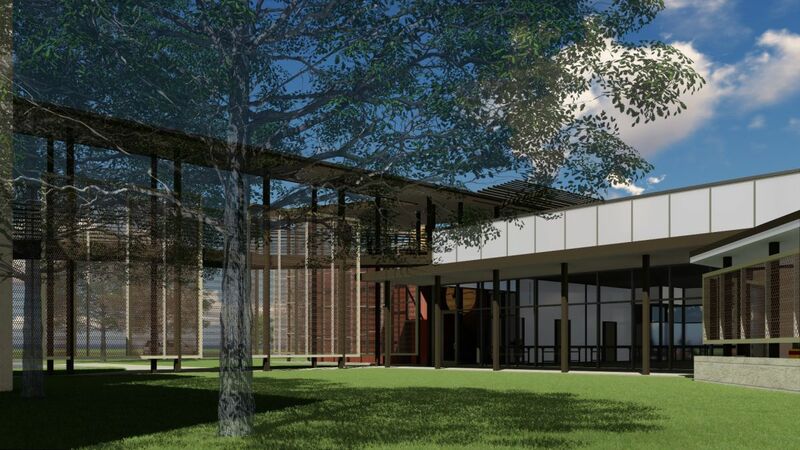 After the new construction, the Bureau will begin major renovations on the building that serves as its current core research center, a project that should take 2 to 4 months. 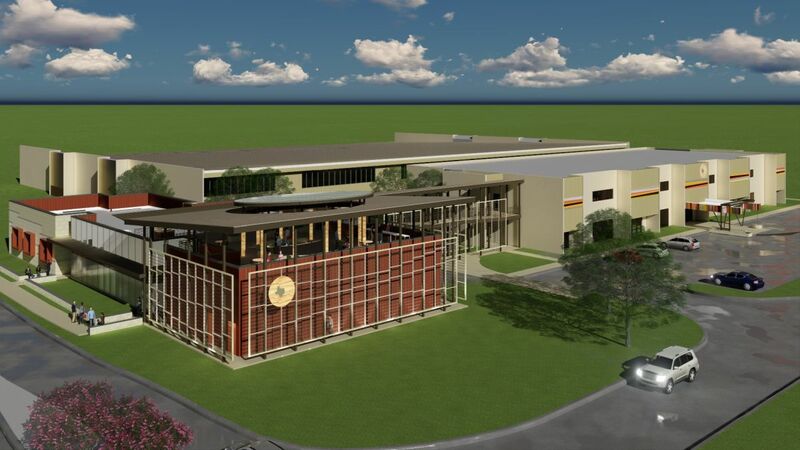 The plan is to update 17 labs with state-of-the-art equipment, as well as to update the building’s interior design. 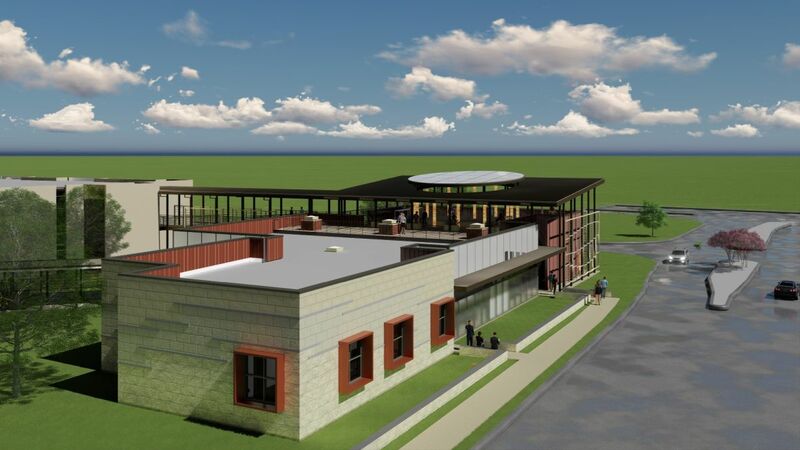 In total, the new building and renovations will cost $10 million and are phase one of a larger project, with phase two including the construction of a Texas rock garden between the old and new buildings. 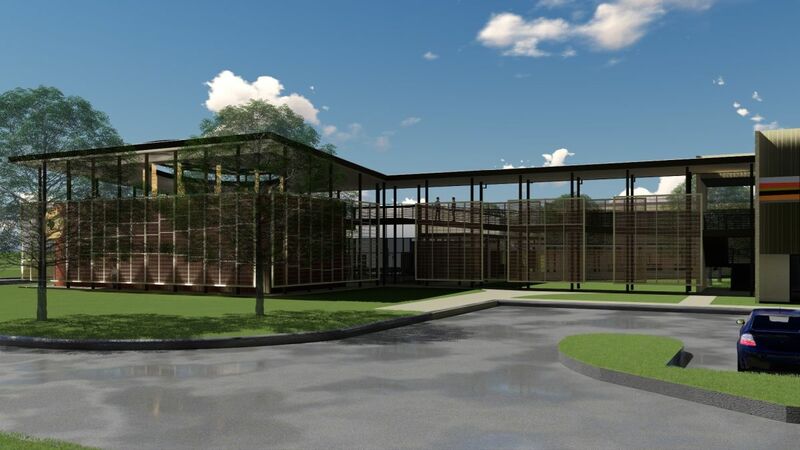 Architectural renderings of the Bureau's new Core Research Facility.